Hotel Purple Hong Kong, a fresh and fun boutique hotel is now open! Located in Hong Kong’s most vibrant shopping and dining district, Hotel Purple makes a great base for curious travellers looking to soak up authentic Hong Kong culture. 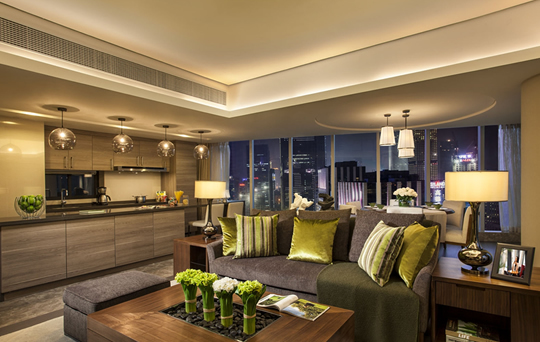 Our opening specials from HKD600 per night, is suitable for both weekend getaways and extended stays. Book and stay from now to 30 Jun, 2019, and make your best travel memories with us. • Promotion rate is valid from 1 April to 30 Jun 2019. • All rates quoted are subject to 10% service charge. • Advance reservation is required and is subject to availability. • Credit card guarantee is required. • Strictly no cancellation and amendment of stay once booking is confirmed. • In the event of any dispute, Hotel Purple's decision shall be final and conclusive.